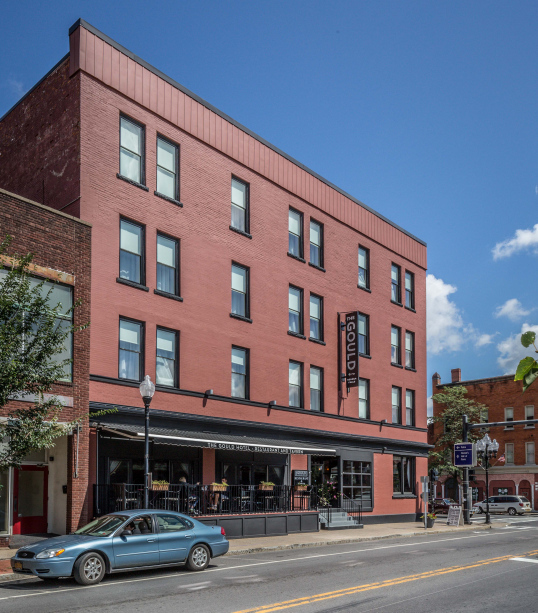 The Gould Hotel in Seneca Falls builds upon the building’s rich history of social importance in the Finger Lakes Region with a unique and fresh feel. 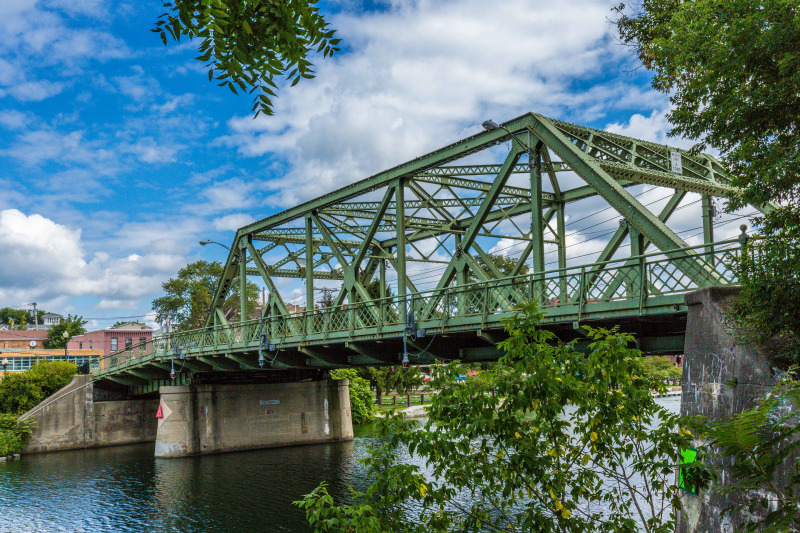 This modern boutique hotel and its exceptional restaurant have again become a vibrant social center and premier destination for guests in the quaint village of Seneca Falls. Whether you seek to celebrate your next event in our elegant banquet room, gather for a stress-free meeting, relax in one of our guestrooms, or simply enjoy fresh and delicious food in our restaurant, The Gould Hotel is your perfect destination. For business or pleasure, the staff at The Gould Hotel is fully prepared to meet all of your needs and expectations. We hope you’ll join us for a truly memorable experience.